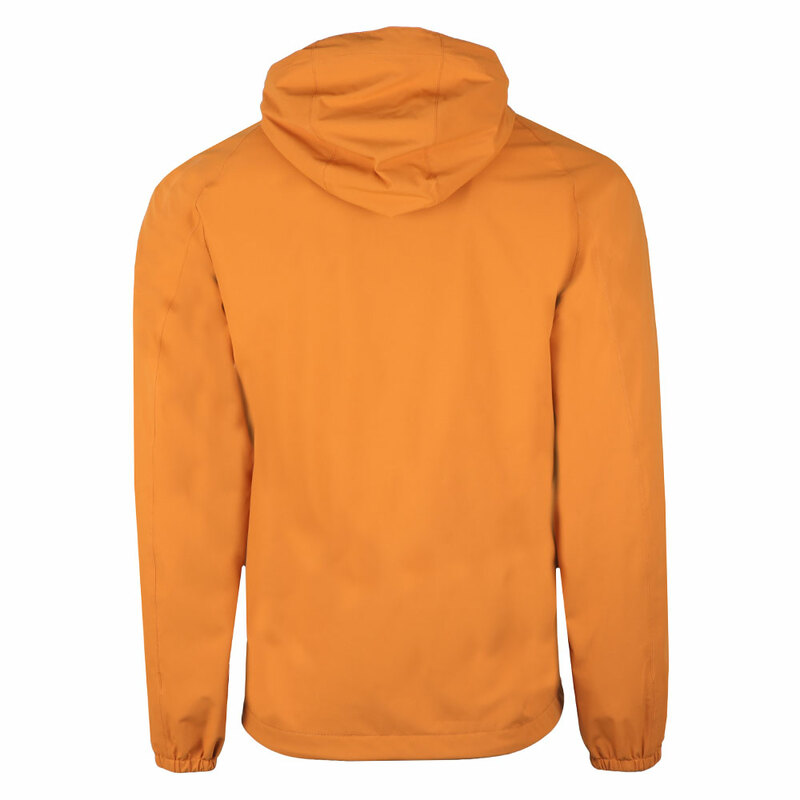 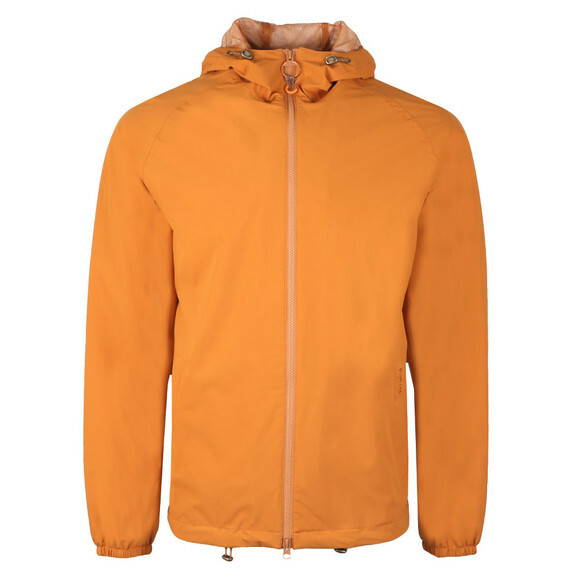 Barbour Lifestyle Irvine Hooded Jacket in Orange, perfect for the summer months, a lightweight jacket designed to also be waterproof and breathable meaning those summer showers will be of no bother to you. The cuffs have been made to be elasticated and the hem has a pull through adjuster so you can control your style and fit. 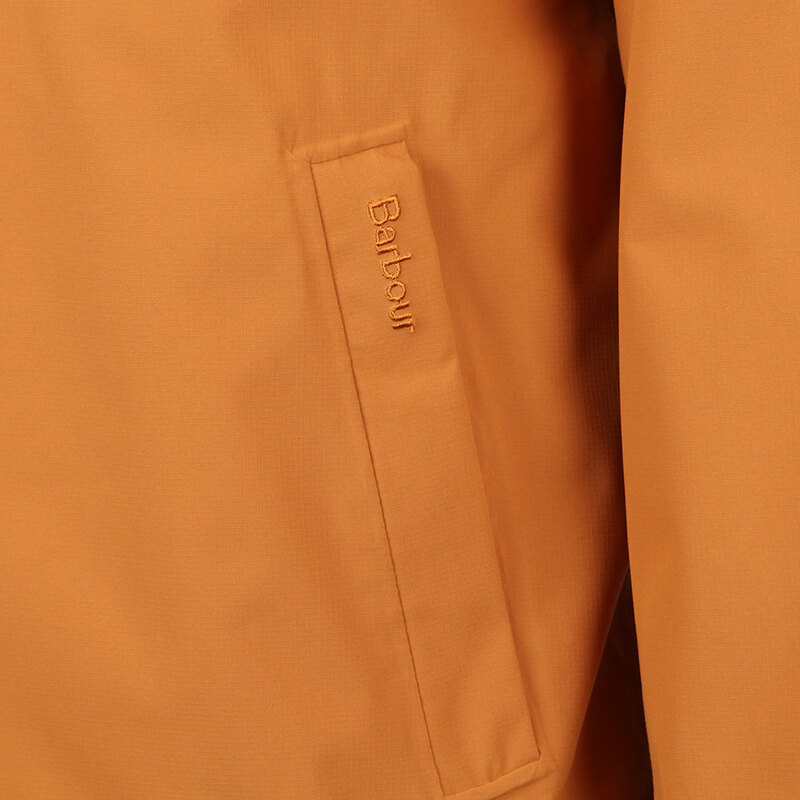 Finished with double, zip close pockets on the stomach and Barbour branding.